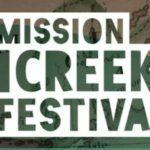 Recently, the line-up for the Mission Creek Festival was announced. For those of you who may be unfamiliar, Mission Creek Festival is an annual festival held in Iowa City that has become a growing tradition since its first inception over a decade ago. Featuring tons of live music (from many groups that will be everybody’s favorite new bands from festivals like Coachella and Bonnaroo over the summer), literary readings, and even a short film festival, this spring’s Mission Creek promises to be one of the best yet. 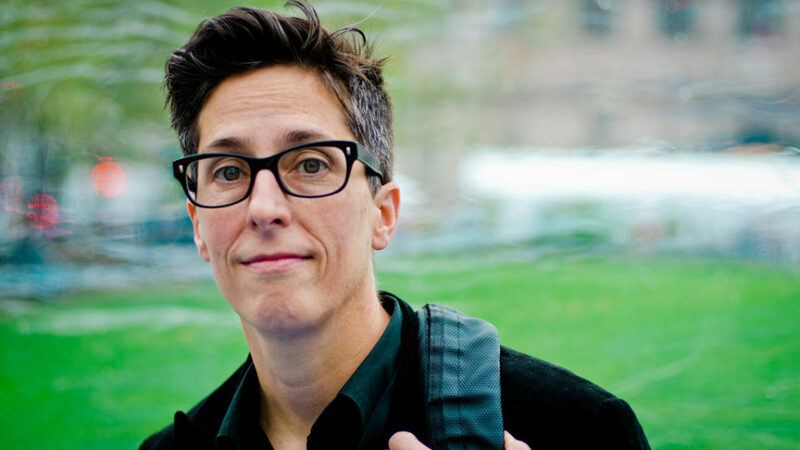 Among the many names announced in the initial lineup, which you can check out here, one that first caught my eye was Alison Bechdel. 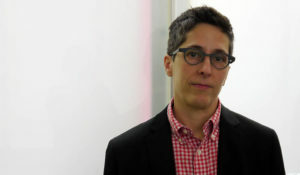 Bechdel is renowned cartoonist and comic book artist, most famous for her Dykes to Watch Out For series, and her graphic novel Fun Home (which was made into the 2015 Tony Awards’ Best Musical of the same name). But what does all of this have to do with movies? 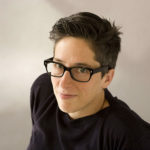 Well, Bechdel has another major source of fame, and the reason I first heard about her work; “The Bechdel Test”. It features two or more female characters. The female characters talk to each other. Their conversation is not about a man. Seems pretty simple, right? That’s because it is simple. However, despite how incredibly lenient the rules are, there are a huge number of films that don’t pass the test. Star Wars? Not the original trilogy! Lord of the Rings? Nada. None of them. There are some other variations to the rules, which each offer new insights into how gender is represented in film. Do the characters have names? Does their conversation last more than a few lines? Is their conversation about babies, or marriages? Now, there are some misunderstandings about the Bechdel Test that need addressing. The Bechdel Test is NOT a test of how “feminist” a film is. It doesn’t entirely reflect how women are portrayed in movies, and it doesn’t automatically deem a failing film as sexist (though it can certainly be used as evidence). It also isn’t an indicator of how “good” a movie is. 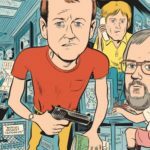 Plenty of bad movies pass the test, and plenty of phenomenal ones don’t (a discussion of how or if sexism can make a film good or bad is one that needs to be had, but not for this article). What the Bechdel Test DOES do is show just how underrepresented women and their relationships are. If so many of our favorite films can’t fit in two women talking to each other about something other then men in their 2-3 hours, then maybe we need to step back and take a long hard look at what media we consume, and what that media may be implicitly saying about whose stories are worth telling or examining. You can check out more of Allison Bechdel’s work here, and be sure to keep her in mind when the Mission Creek madness starts to set in this spring. Click here to see if your favorite movies pass the test or not!